Indian Mehndi designs are the best known designs in the fashion industry. In the fashion Industry the Indian Mehndi designsare adopted by various people and they used these designs as tattoo making. 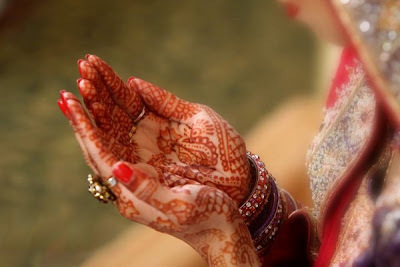 The Mehndi designs are very famous in the Western Countries as well, because the people know that the girls and boys over there loved to paste the tattoos designs on the hands and rest of the parts of the body.